Can the Diamondback Haanjenn Endure a Review? It is not the best looking bike in the world but it is actually one of the most durable. We tested it on a variety of different surfaces for long hours and we were very impressed with how it dealt with them all so gracefully. 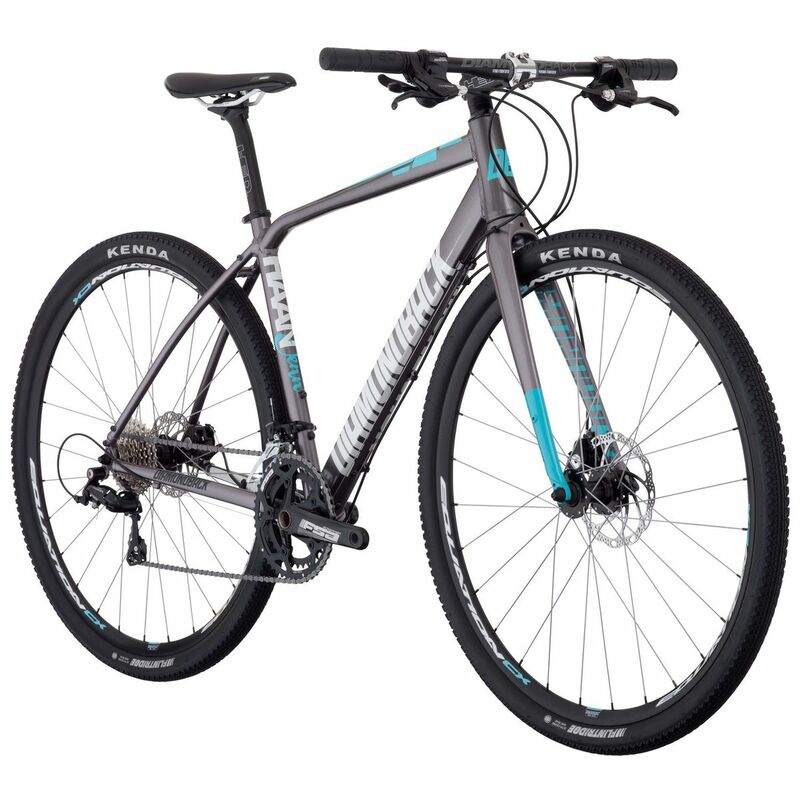 The Diamondback Haanjenn is the company’s flagship alternative road bike for women. Its construction is based largely on ride comfort and a variety of different surfaces to explore. We were eager to find out how it would perform. Much of the praise attributed to the Haanjenn is due in no small part to what it is made of. The frame is forged out of a 6061-T6aluminium alloy that is fully butted and the fork is carbon. The geometry is ideal for endurance with a relaxed head tube angle so riders can enjoy it for long periods of time without developing a lot of discomfort with their limbs and joints. It also copes well on difficult surfaces, potholes and bumps that might upset a lower quality ride. The drivetrain is provided exclusively by Shimano. Shifting is very smooth and performance is consistent in various weather conditions and terrain. The brakes are SRAM Apex 1 Hydraulic discs which even after hours of riding will show no signs of getting tired adding tremendously to the overall ride quality. The wheels are HEDs and the tyres are Kenda Flintridge 700x35cs. While they provide great traction and stability for everyday commuting they are also more than capable at holding their own on mountain trails and Grand Fondos. Simply put, the Haanjenn is just a yes man when it comes to biking. Show it any terrain you want to take it on and it will say bring it on! The Diamondback Haanjenn is a fantastic all round effort that is easy to underestimate but one simply cannot seem to find a limit to what it is capable of.